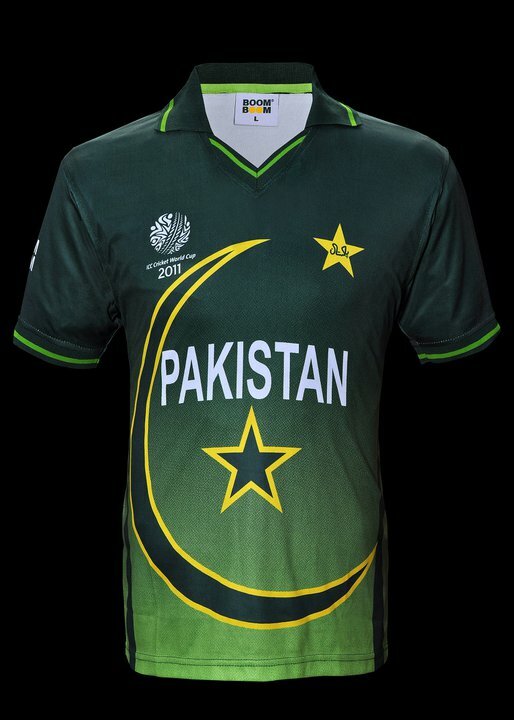 Pakistan Cricket Team Captain Shahid Khan Afridi has said that reaching the Semi Final of ICC World Cup 2011 is our first target and our second target is to win the World Cup. Afridi was doing Press Conference in Lahore on Thursday in which he said that Pakistan Team is in good confidence after beating the New Zealand in Test and ODI Series. Shahid Afridi said there is no favourite in the World Cup however Sri Lanka, India, England and Australia are good teams. While talking about Conditions of Sri Lanka where Pakistan will play all its Group matches Captain said Sri Lankan pitches are good for bowlers. Afridi ignored the question regarding late announcement of Captain for World Cup by PCB.